Experience that empowers seagoing ventures worldwide. 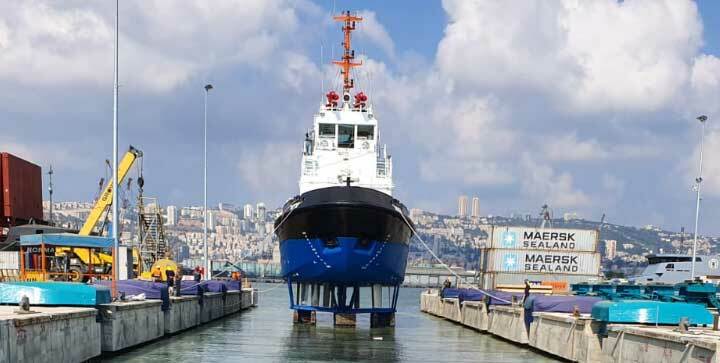 Serving Naval and commercial marine industry for more than 50 years, Israel Shipyards Ltd is one of the largest privately owned shipbuilding facilities in the Eastern Mediterranean. 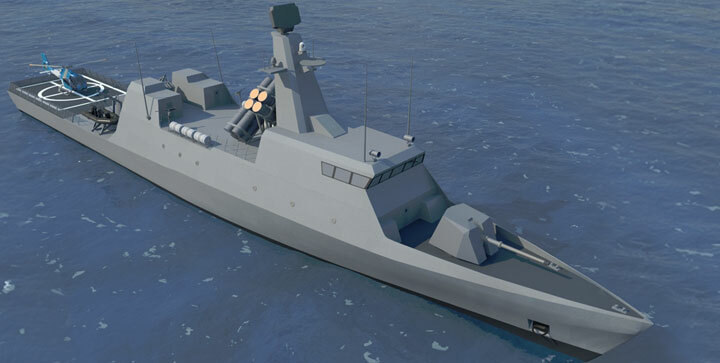 Combat-proven vessels and extensive experience are some of the reasons so many Naval, Coast Guard and Border Police units choose to secure their sea borders with Israel Shipyards Naval vessels. The same professional pride and precision invested in ISL Naval products are applied to promote commercial shipping and port activities. 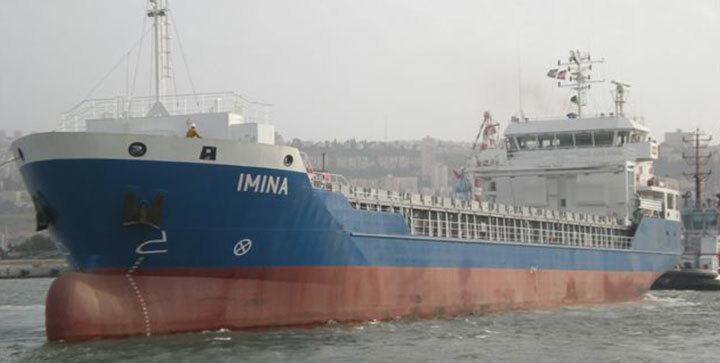 Israel Shipyards Ltd has all the facilities and skills necessary for the most challenging ship repair and maintenance procedures. 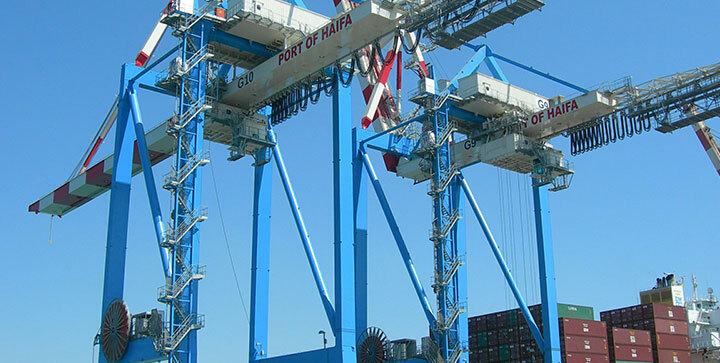 Israel Shipyards applies its design and construction capabilities to land-based challenges, building industrial structures with high-standard quality.